The center of controversy was the center of attention last night. Baltimore's Manny Machado made three stellar defensive plays, homered and knocked in two in a 5-2 defeat of the Red Sox. 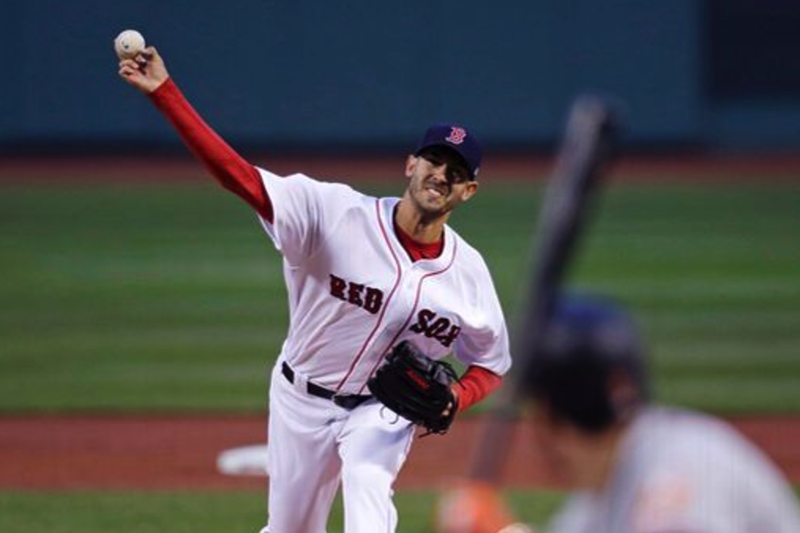 Rick Porcello went six solid innings, giving up just two earned runs—but again, offensive runs were at a premium. And, Boston's defense continued to be abysmal—with four errors committed in the game. Only Xander Bogaerts had a multiple-hit game (2)—as Boston mustered just six hits. Look out, the crappy Tampa Bay Rays are right on our heels!